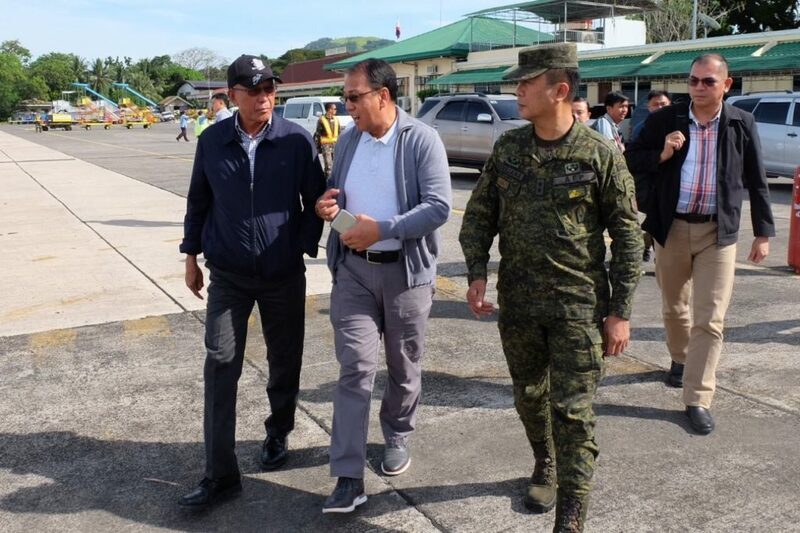 CAMP SIONGCO, MAGUINDANAO, January 4, 2019 — Defense Secretary Delfin Lorenzana, Presidential Peace Adviser Carlito G. Galvez Jr. and top military and police commanders met with local leaders here on Thursday to defuse tension following the recent bombing incident in Cotabato City and to assure the city of a peaceful conduct of the upcoming Bangsamoro Organic Law (BOL) plebiscite and midterm polls. 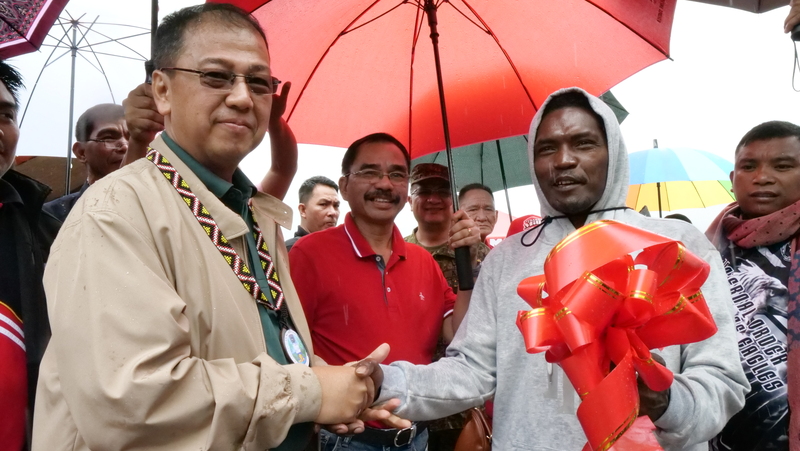 Lorenzana said they came here to prevent speculation and “finger-pointing” on the bombing, which claimed two lives and injured scores of others. “We are here to defuse the tensions and we don’t want to escalate the conflict,” Lorenzana said. 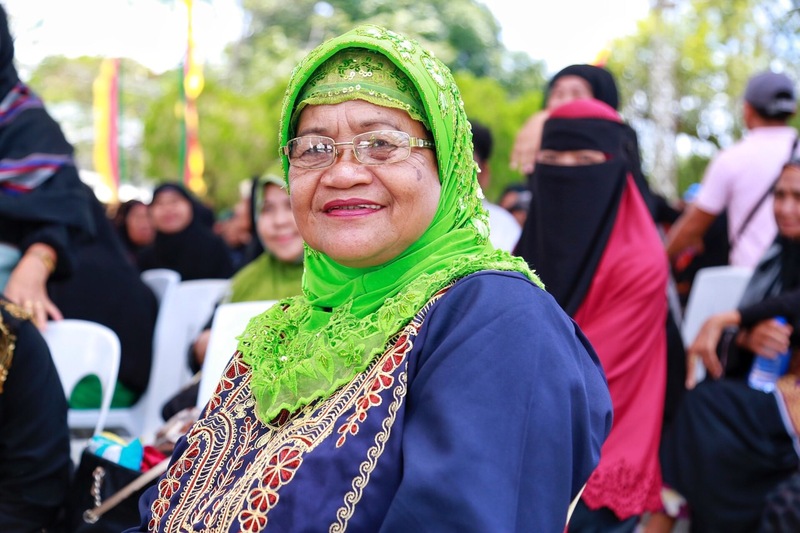 Among those who attended the dialogue were Cotabato Mayor Frances Cynthia Guiani-Sayadi, Maguindanao First District and Cotabato City Rep. Bai Sandra Sema, and Bangsamoro Islamic Forces Chief of Staff Sammy Gambar Al-Mansoor. 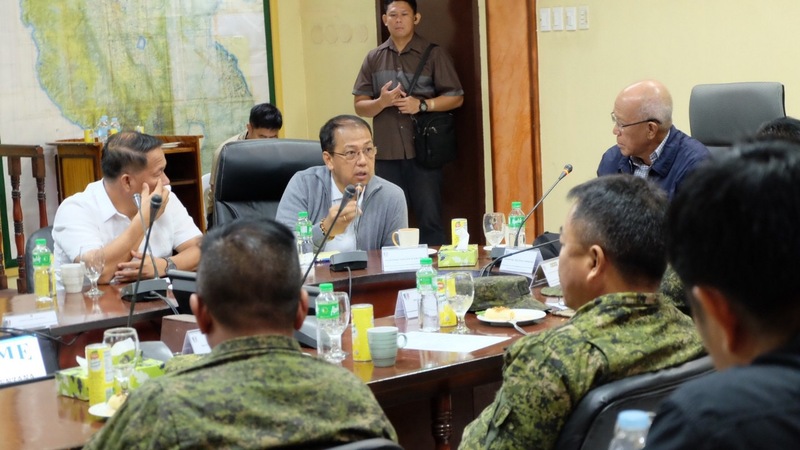 Lorenzana said a presentation made during the security briefing led by 6th Infantry Division commander Maj. General Cirilito Sobejana suggests the bombing had the signature of a local terror group. 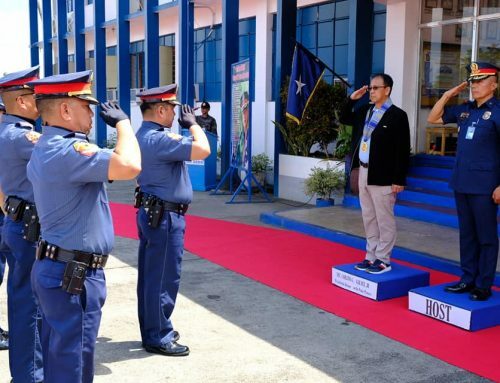 “Rest assured that your military and police are doing their best to ensure that you can vote freely according to your choice,” he said. 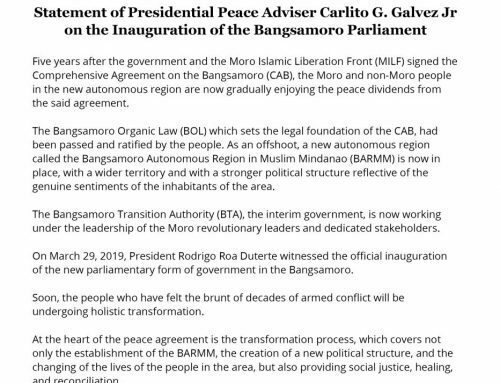 Lorenzana also called on the people to weigh the benefits of the BOL. 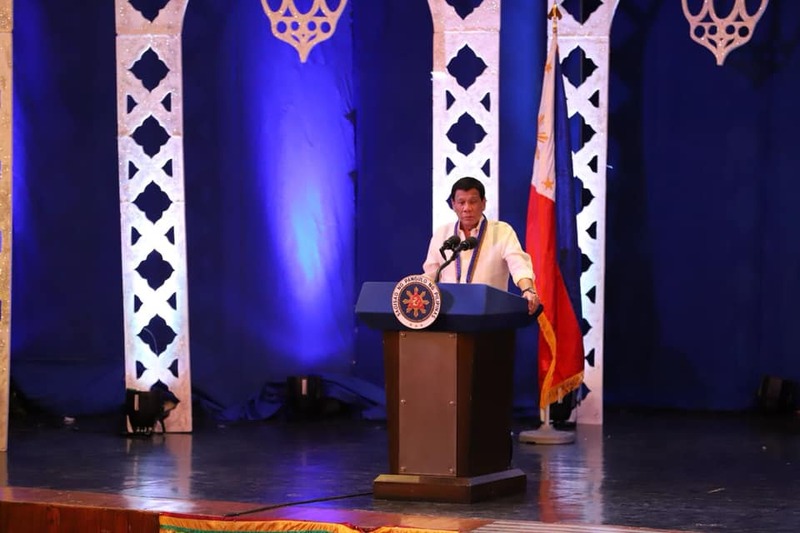 “Itong BOL na ito, matagal na natin hinihintay. There will be a lot of benefits. 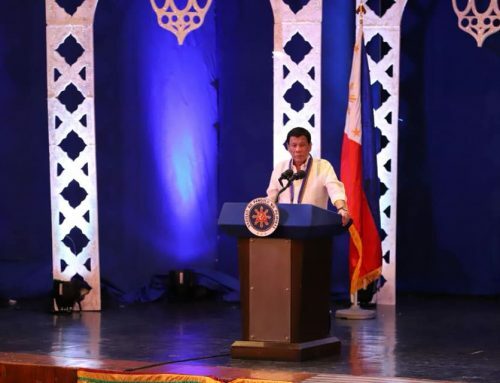 Let’s weigh it over para magkaroon naman tayong ng katahimikan,” he said. Meanwhile, Galvez and Westmincom chief Lt. Gen. Arnel Dela Vega asked the leaders to stay calm following the attack. 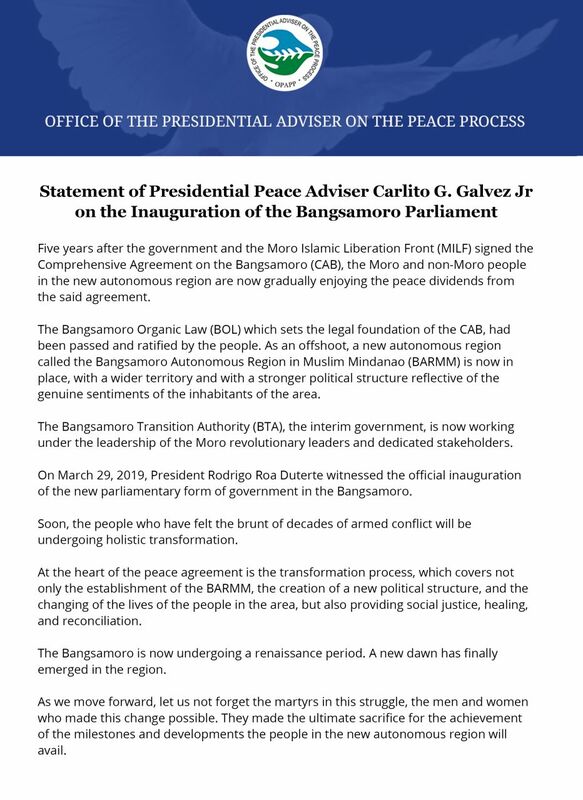 “We can’t win peace by force, but by persuasive diplomacy and understanding,” Galvez said. 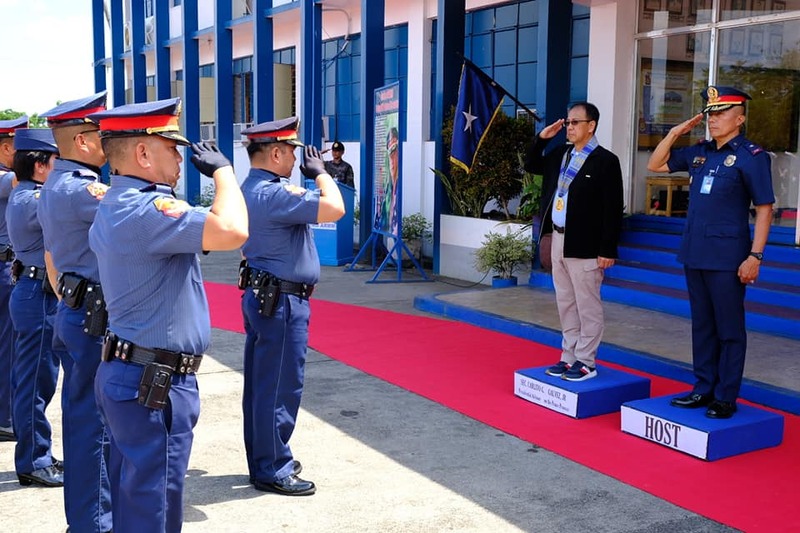 He noted that the presence of the Defense Chief here was critical since Lorenzana knows the political landscape and security situation of the area. 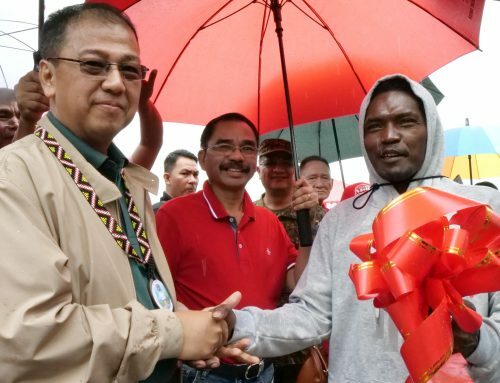 Lorenzana is from the town of Parang in Maguindanao and studied at the Notre Dame University. 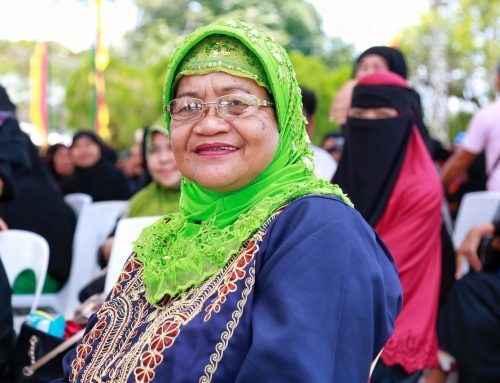 For Lanao del Norte, North Cotabato, including the barangays that filed their petitions to join the Bangsamoro Autonomous Region in Muslim Mindanao (BARMM) granted by the COMELEC, the plebiscite will be on February 6, 2019.